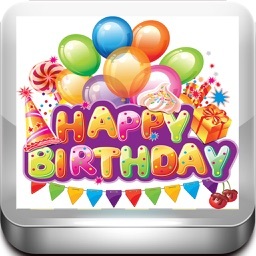 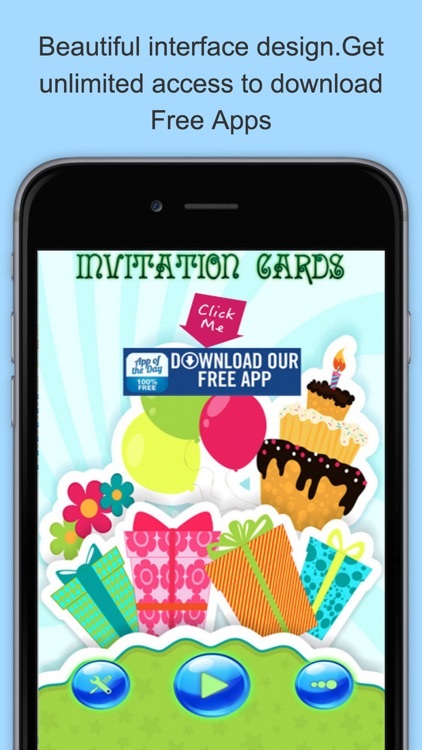 @Get Unlimited Access To Download Free Apps with Every Download Of Invitation eCards ! 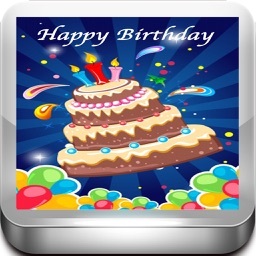 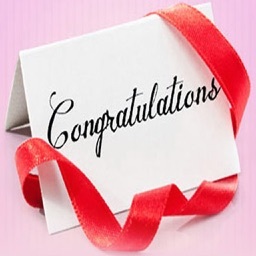 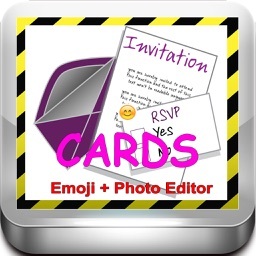 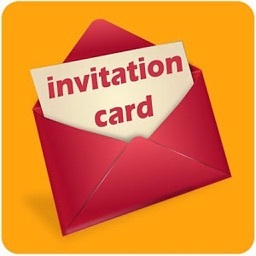 All-in-one eCard App to create and send invitation cards for all occasions and events !!! Create your own invitation cards with pre-written invitation messages & pre-loaded templates. 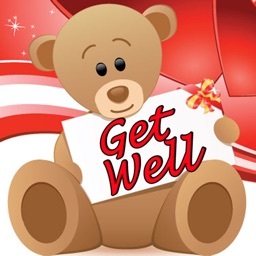 You could also write your own messages with built-in text editor, save it as wallpapers and share it via emails/social media.